The 28-year-old sustained the blow during the recently concluded clash against France Twickenham Stadium where he played for 44 minutes before was replaced by Ben Moon. 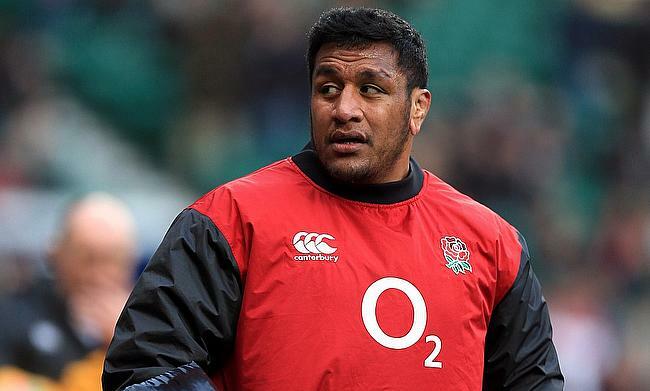 Vunipola already missed out on England's recently concluded autumn internationals with a calf strain and now will be out of action for at least 10 weeks according to a statement released by the Rugby Football Union. Vunipola has played 53 Tests for England in additional to the six for the British and Irish Lions and his absence will mean Ben Moon and Ellis Genge will fight for a place in the starting line-up. England currently hold the top place in the Six Nations table with back to back bonus point wins over Ireland and France in the opening two games.